Going alongside the major recruiting bodies of the country, State Bank of India (SBI) is also likely to make Aadhaar number mandatory for all recruitment processes. New Delhi: Going alongside the major recruiting bodies of the country, State Bank of India (SBI) is also likely to make Aadhaar number mandatory for all recruitment processes. The proposal will most probably be implemented from 1 July 2017. 'State Bank of India (SBI) propose to introduce the scheme of verifying the identity of candidates applying for all its recruitment processes through Aadhaar cards w.e.f. 1 st July 2017,' reads the official notification released by the biggest nationalized banks of the country. SBI recruitment is one of the most sought after options for government job aspirants. Every year, the Bank conducts recruitments and witnesses overwhelming response and receives applications close to 10 times the number of vacancies. By making Aadhaar number mandatory, SBI will ensure a fair and transparent recruitment process by authenticating the identity of candidates. 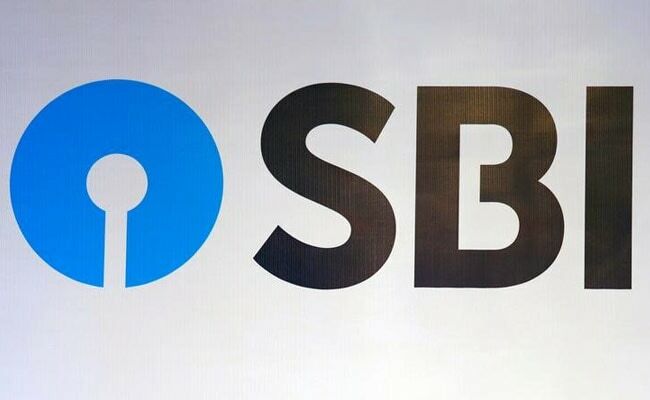 Ongoing SBI recruitments are for special management executive posts, specialists posts in marketing department and specialist cadre officer post.